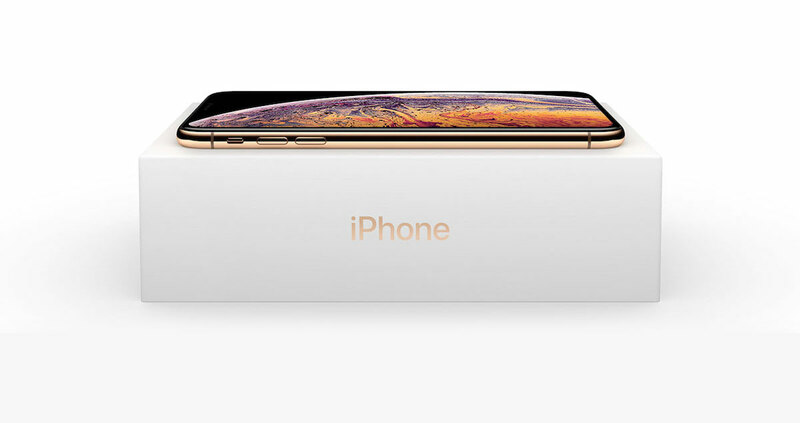 If you’re sat patiently waiting for a new iPhone XS, iPhone XS Max or Apple Watch Series 4 to arrive on launch day, you’re probably already checking the shipping status religiously. If you’re not, then we’re about to make your day. 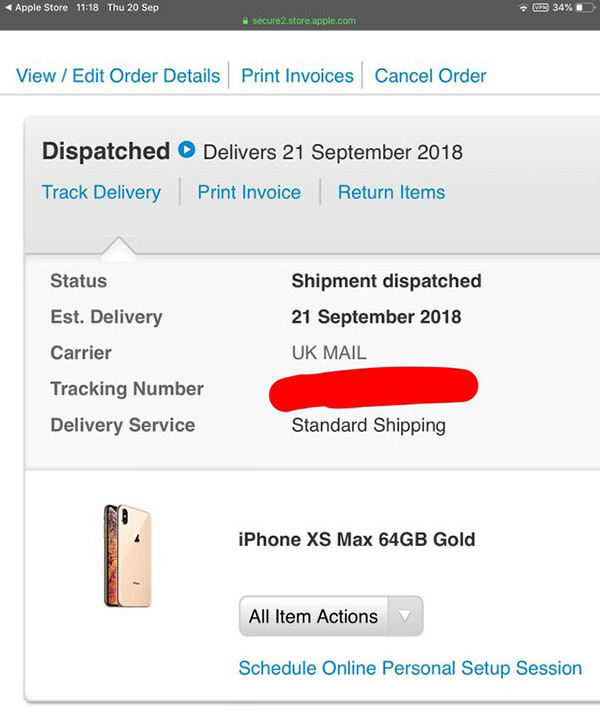 A number of customers have started to receive notifications from Apple stating that their orders have shipped, which means yours might have been shipped too! Last week, many noticed that their orders had a status of “preparing to ship” after pre-orders went surprisingly smoothly. In previous years, customers who pre-order have generally struggled to place orders with the Apple Store creaking under the load. With the iPhone XS and iPhone XS Max, that doesn’t appear to have been the case, although it’s worth remembering that this is an ‘S’ year and that demand may not be as high this time around. It’s also possible that Apple is just getting better at making sure that its stores remain operational on what must be its biggest day of the year. Now that the iPhone XS and iPhone XS Max is almost here, along with the Apple Watch Series 4, attention turns to the iPhone XR. Arguably the most interesting announcement from this past Apple event, the iPhone XR comes in multiple color options and looks like an iPhone XS but with some notable corners being cut. Those include an LCD screen rather than OLED and a single camera, although internally it is identical – bar the reduced 3GB of RAM and lack of 3D Touch. If you’re waiting for an iPhone or an Apple Watch to arrive, we hope you enjoy delivery day. Be sure to savor the removal of all those lovely plastic protectors!